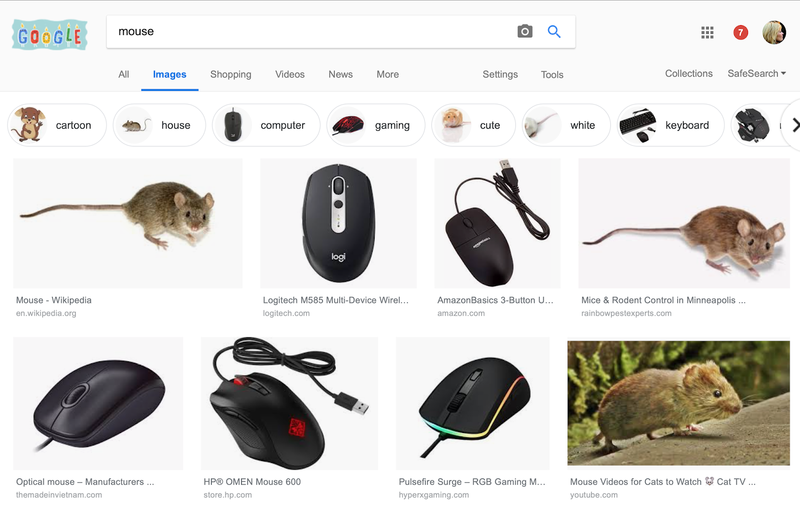 I needed a picture of a mouse, a reference picture for a drawing. 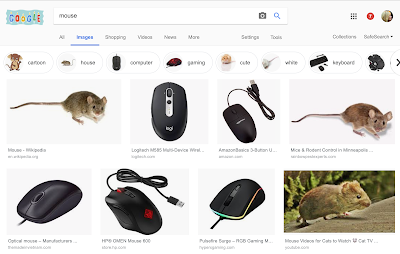 I googled "mouse." Now, I'm a little sad.